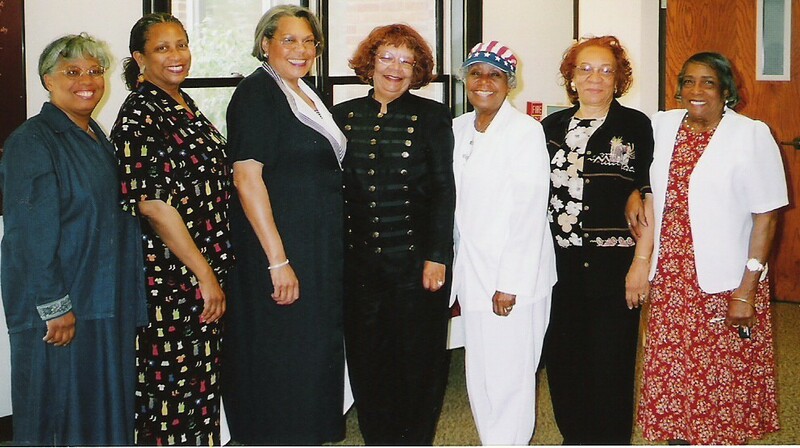 The Paul Laurence State Memorial opened for the summer season on Memorial Day, Monday, May 31, 2004. 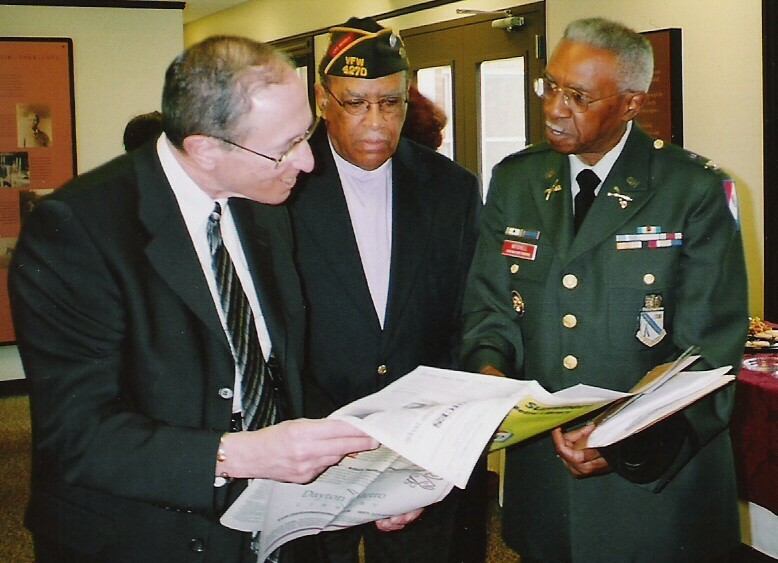 A program, held at noon paid tribute to the Honorable Judge Walter Rice, Dayton born author Alice Hinkle and African American soldiers. 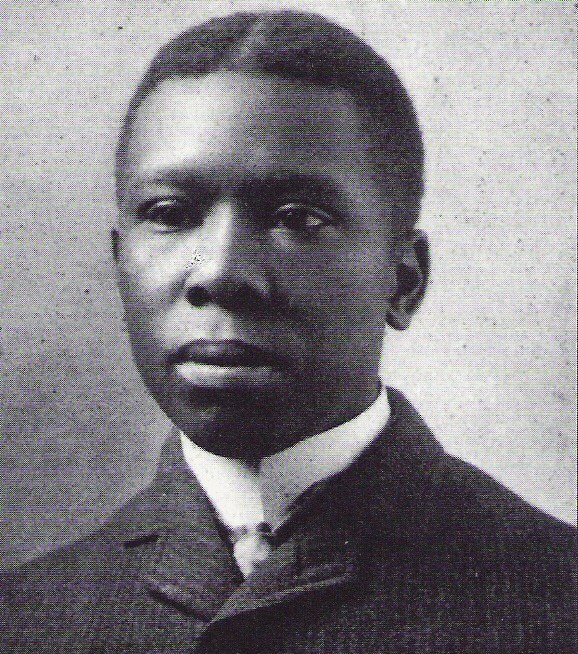 African American poet Paul Laurence Dunbar rose from a poor childhood in Dayton to international acclaim as a writer and as an effective voice for equality and justice for African Americans. He published twenty-one books during his short life, and was friends with luminaries ranging from Frederick Douglass to Booker T. Washington. 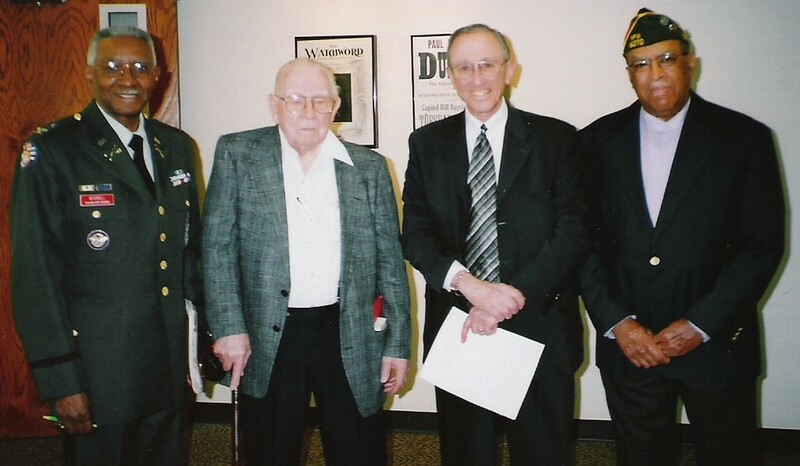 Now restored, Dunbar's boyhood home contains memorabilia of his life and career, including a permanent exhibit that spans many stages of the writer's development. 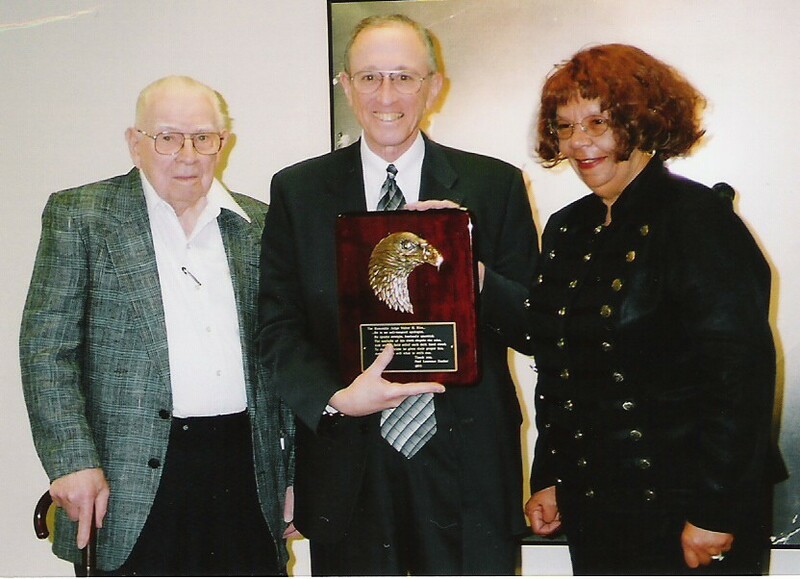 Ms. LaVerne Sci, Director, and honored guests (L-R) Judge Robert McBride, Retired (Municipal, Common Pleas and Court of Appeals), and United States District Judge Walter H. Rice, Southern District of Ohio. 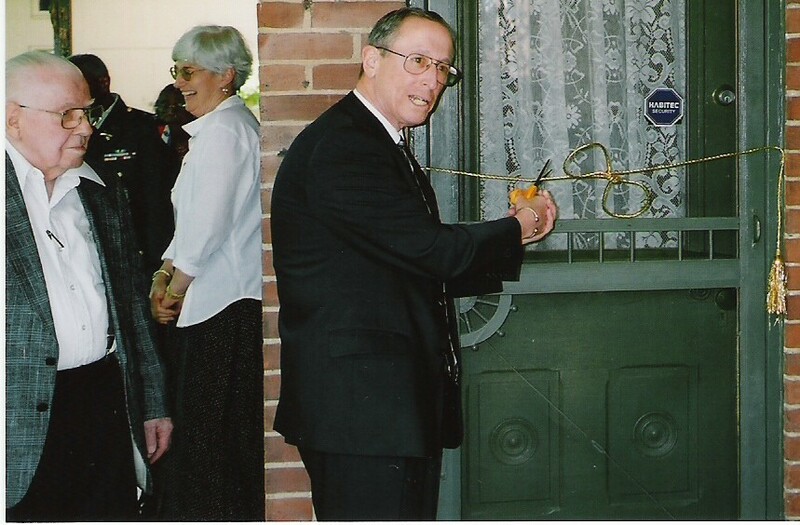 Judge Walter Rice cutting the ribbon, officially opening the Paul Laurence Dunbar State Memorial for the 2004 summer season.